These are small fish freshly caught in Kasumigaura Bay and the nearby rivers, simmered in soy sauce for a sweet and salty flavor. 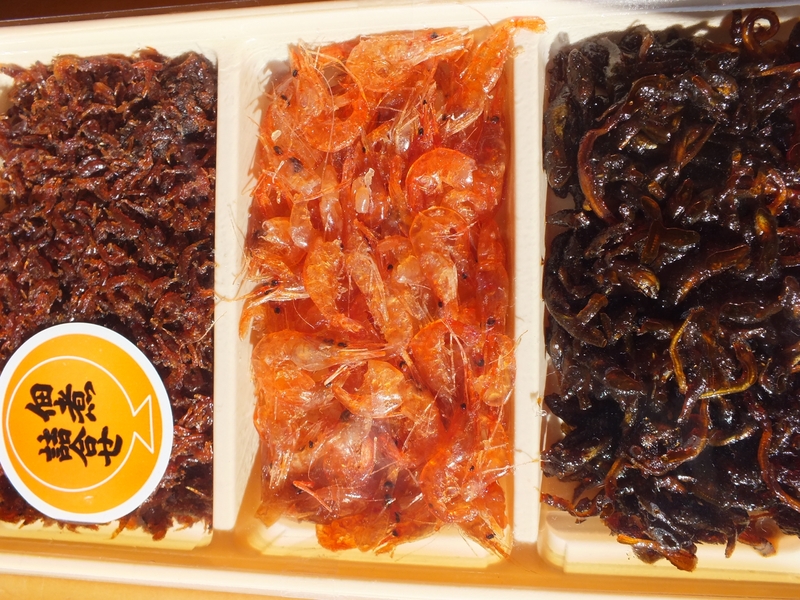 A wide variety of tsukudani exists, from small crucian carp and surf smelt to delicacies such as eel. Tsukudani is rich in calcium and pairs well with rice or sake. It also keeps well for long periods. Copyright © Itako City. All rights reserved.